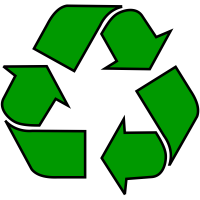 Quik Mail Etc is your one-stop shop for packaging, copies, mailbox rentals and more!! Our location is in the Ansonborough Square Shopping Center (with Rite Aid and East Bay Deli) near downtown Charleston, SC. 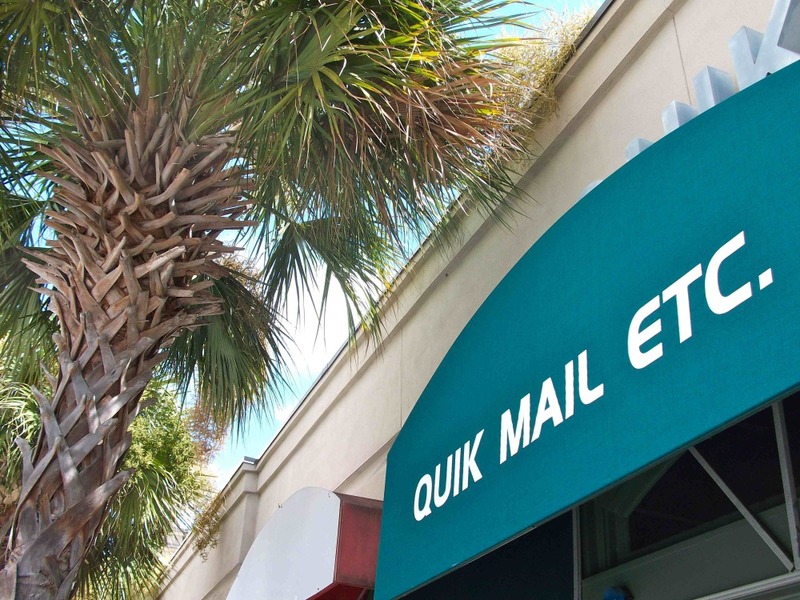 Quik Mail Etc understands when you come to us, you are looking for a service you can't find anywhere else. And that's what you get. 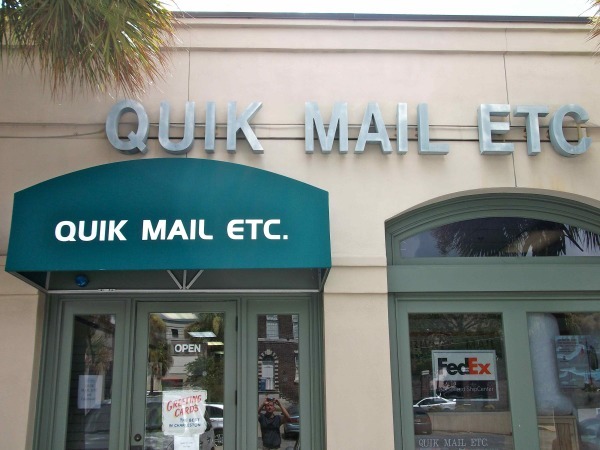 Quik Mail Etc is not a chain or franchise store, but a family owned business serving Charleston for over twenty years. Need to send a fax? No problem, fax services are available. Are you working on an important document or agreement? 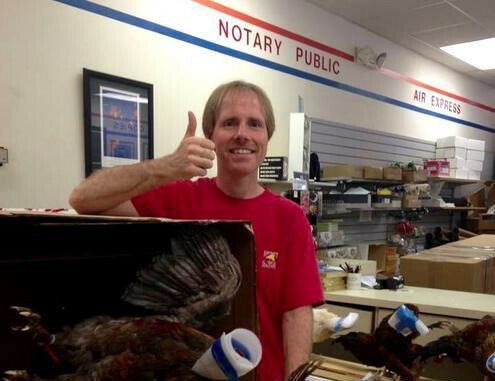 Need it notarized? We can help! 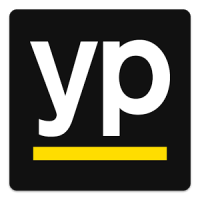 We use the companies you rely on for all your shipping needs, including UPS, FedEx, and USPS by shipping quality for less and without the big lines that consume your time. Parking is FREE!! (when available) Stop by today, so we can take the worry and hassle out of your needs.